At The 2810 Private Resort & Estate, we are wholly dedicated to providing outstanding personalized service and completely changing our clients’ vacation experiences. 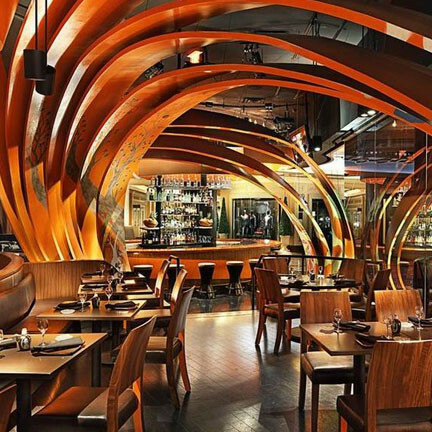 With an overwhelming abundance of restaurants, hotels and activities that Las Vegas has to offer its guests, it’s difficult to find a starting point and easy to get lost. As an added premium service to our guests, The 2810 offers all-encompassing concierge service which provides guests with hands-on assistance in building out a personalized Vegas itinerary. Our expertise includes nightlife, daylife, restaurants, attractions, shows, hotels and transportation, on-site catering and butler services – providing our VIP stay-in guests with completely customized experiences. The 2810 Private Resort & Estate provides its guests with accommodation options readily available from the moment you land—including the option to be shuttled to The 2810 mansion in a limousine—to the moment you depart our 10-bedroom estate. 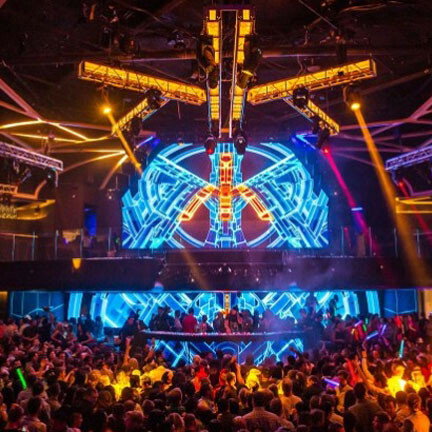 Committed to developing the greatest and most memorable experiences while you are in Las Vegas, The 2810 has unparalleled assistance that strives to provide our patrons with an unforgettable Vegas memory with an emphasis on customer service and quality. Listed below are a few examples of services and staff our Concierge is happy to organize for you. If there is anything you want but don’t see, let our Concierge know and it will become a reality. Nobody does it like The 2810 when it comes to Clubs. Our Concierge will personally host you through your evening(s) out and make sure you never wait in line and have the best table in the house. Don’t forget Vegas likes to party during the day too. Let us know and we can show you the best spots. Don’t leave this one to chance, we host the best marital sendoffs in Sin City. Don’t forget about the music. 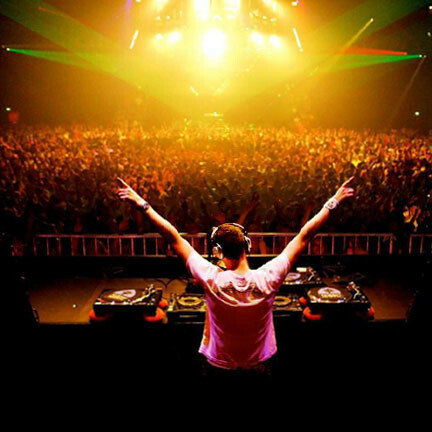 We have a great talent pool of DJ’s here in Vegas who can take your private event to the next level. 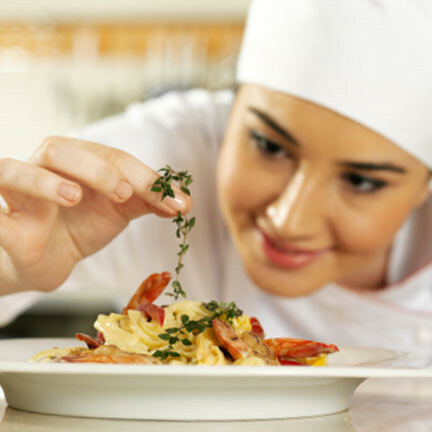 Utilize our local knowledge and connections to enjoy some of the best restaurants in the world. From barbecues and pool parties to full gourmet meals prepared by some of the best Chefs Las Vegas has to offer. 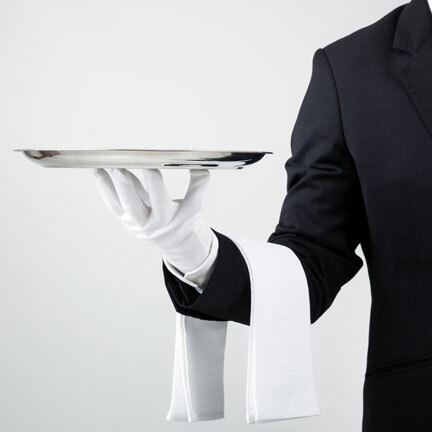 Make the most of your vacation time by not lifting a finger while one of our highly trained butler’s focuses on your every want and need. 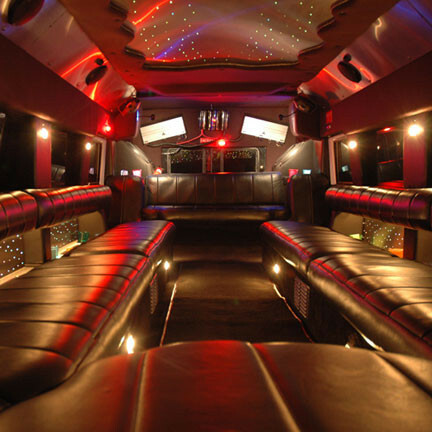 Whether you are looking for a taxi, town car, 15 passenger stretch Limousine, 30 person party bus, or Shuttle Bus, our Concierge is happy to make sure your transport is on time and as promised. 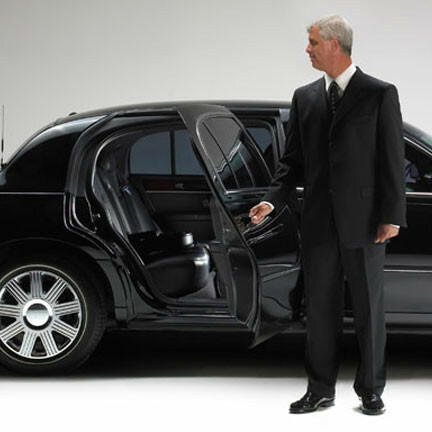 If you would like a vehicle and driver on property and ready to take you out at a moments notice let us know what type of vehicle you prefer and we will be happy to accommodate. 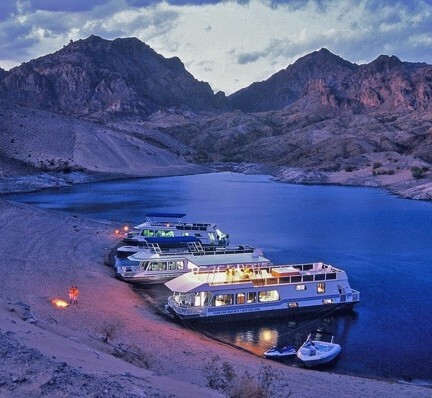 Let us show you all the beauty that is Lake Mead and the Hoover Dam on a wake boarding/water skiing boat, jet skis, or a houseboat with water slide. 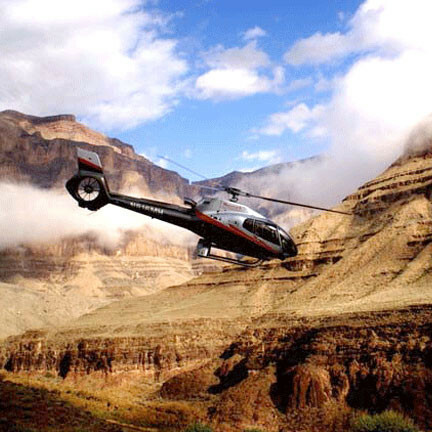 Experience Las Vegas in a completely different way by flying over the strip while you enjoy a glass of wine or take a quick trip out over the Grand Canyon and be back in time for dinner. 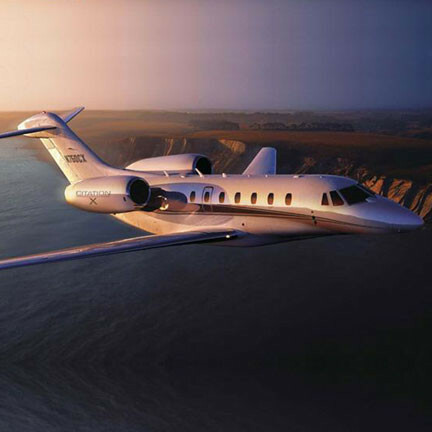 Let our concierge know if you need to be flown in via GulfStream or charter a quick flight to a Lakers game. 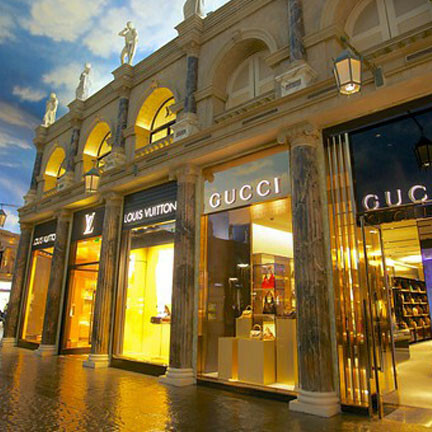 We all know Las Vegas has some of the best shopping in the world. Let a local expert/stylist show you the best of the best and help you save time and money. Let us set you up with local licensed sitters when you need to have a break. Why not be pampered pool side? Let us know what you like and we will bring the service to you to maximize your vacation time.